The Abbey of Death finds a publisher! 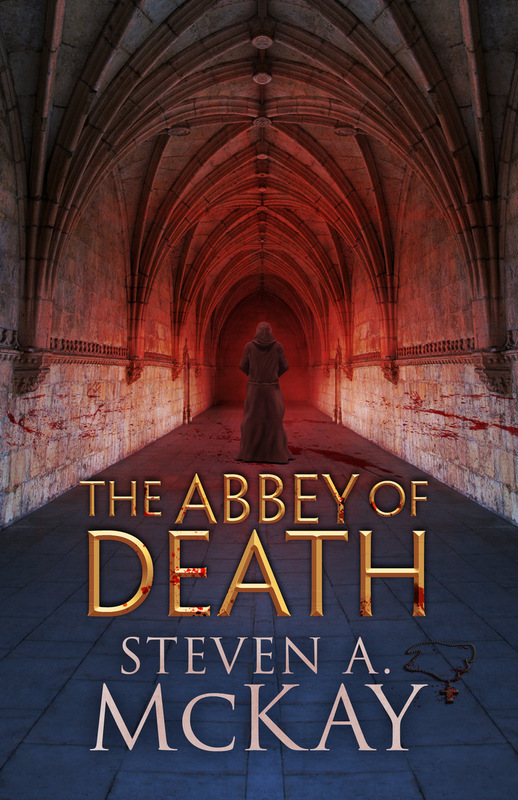 That’s right, The Abbey of Death will be my first book that’s not self-published. Amazon Publishing liked it enough to offer me a contract so it should be out under their banner sometime soon. Honestly, it will mean little to my readers but to me, this is massive. Not only will I be paid an advance for the first time ever, but it shows someone really believes in my work. Now, given my sales numbers (just about to push past 100,000) and the numerous lovely reviews on Amazon and Goodreads it might seem strange that I value this so much but I still haven’t even managed to snag an agent! So for a publisher as MASSIVE as Amazon to offer a contract for my final Forest Lord tale is a dream come true. I’ve had a great relationship with the people at Amazon since I first put out Wolf’s Head in 2013 – they even selected three of my short tales for the exclusive Kindle Singles Program – but this is the next step for me and hopefully opens more doors in future. I don’t know if they’ll decide to use the cover my own designers came up with but, for now, this is it. My brand new series following Bellicus the warrior-druid should also be ready to go in 2017 so it’s shaping up to be my most exciting year yet as a writer. I hope you’ll all join me for the ride! Amazon KDP now showing all-time “historical” sales in the dashboard!